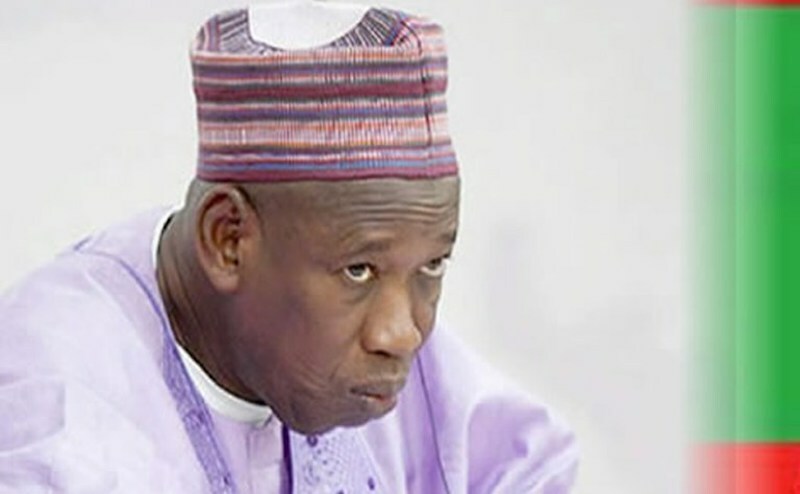 When the March 9 governorship election in Kano State was declared inconclusive, because the opposition PDP was in clear lead, but not enough to hand it victory and a new date of March 23 set, embattled Governor Abdulahi Ganduje had told his challengers they would be shocked with the outcome of the supplementary election. A rather naïve PDP smiled, confident that for as long as the process was free and fair and votes validly considered, the election was already a walkover. But Ganduje knew what he was saying. He had seen the day far ahead of his opponents and was certain that either by hook or crook he would be returned as governor and the battle would naturally shift to the courts. If you have heard the story of the conspiracy of the Kano extra poll with respect to the drafting of thugs to the various polling venues the night preceding the elections, then, you would agree that Ganduje, a man battling moral requisite to remain in office, actually saw tomorrow. But what do you expect? 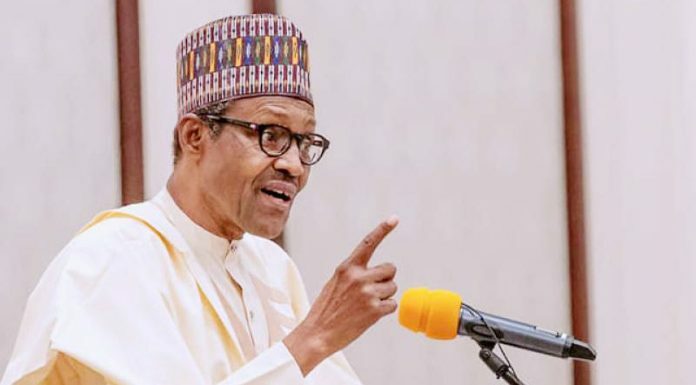 Goaded on by the president himself and backed by the entire villa foot soldiers, the outcome of the election was predictable and indeed, the PDP was stunned just as Ganduje had predicted.